Jumpboard equipment is a padded board attached to Pilates reformer, which enables students to jump supine against the board. Low impact, high intensity interval workout. Expect to see improvements in muscle tone, strength and integration, core activation and cardiovascular endurance. A little more impact than I’m used to in Pilates but still great!!! Yadira is great!!!! I really love this class! I sweated up a storm and it was a great workout. Also loved that the class went by in a flash. Will definitely be back! Sheri is the best! Very dynamic and fun class. Gianna was great! Challenging class! Autumn is THE BEST! If you havent taken her class, you should start! Cardio is so fun. 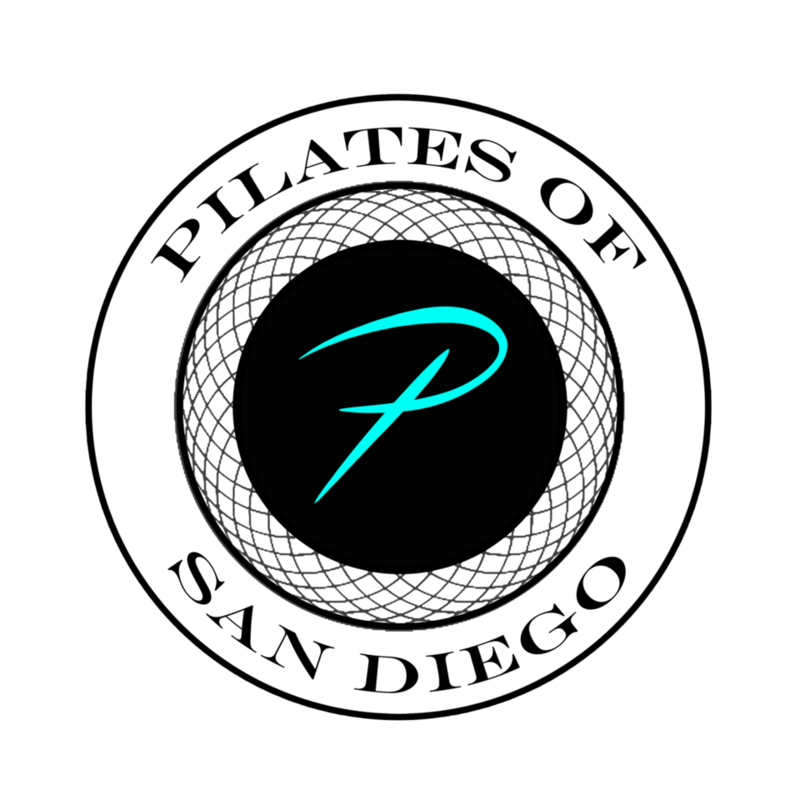 Pilates with a twist!